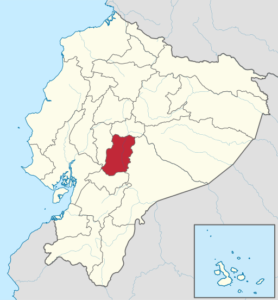 Investigators at Temple University and Universidad Nacional de Chimborazo conducted an ethnobotanical/phytotherapy study in cooperation with local ancestral healers to document medicinal plants used in traditional herbal medicine in the Province of Chimborazo, Ecuador. Writing in the African Journal of Traditional, Complementary, and Alternative Medicines, the authors note the paucity of published ethnomedicinal studies of this region. The team worked with 84 traditional healers, who identified a total of 153 different medicinal plants used to treat 179 different symptoms or illnesses. 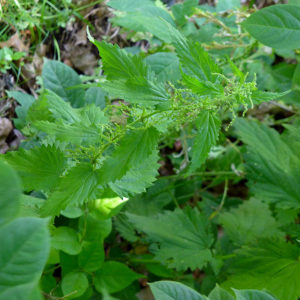 Ten of the most-used plants were selected for additional study: chamomile (Matricaria recutita); nettle (Urtica dioica); ragweed (Ambrosia arborescens); rue (Ruta graveolens); eucalyptus (Eucalyptus obliqua); plantain (Plantago major), feverfew (Tanacetum parthenium); borage (Borago officinalis); field horsetail (Equisetum arvense); and mallow (Malva sylvestris). The traditional healers will be kept informed of ongoing research, as they indicated an interest in knowing any new findings about active ingredients and other properties of the plants used in their ancestral medicine. 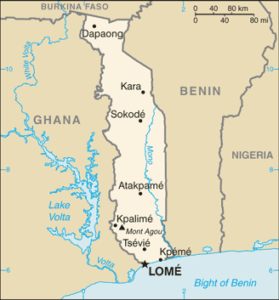 Investigators from the Université de Lomé and Centre de Recherche Biomoléculaire Pietro Annigoni conducted an ethnobotanical survey to document plants used in Togolese traditional medicine to treat asthma in Togo’s southernmost Maritime Region, where the main ethnic groups are the Ewe, Ouatchi, Mina, Fon, and Adja people. For their study, the team interviewed 121 traditional healers, who use clinical manifestations such as wheezing, coughing, difficulty in speaking, dyspnea, dry cough, sweating, and increased heart rate to diagnose the disease. Writing in the African Journal of Traditional, Complementary and Alternative Medicines, Gbekley et al. 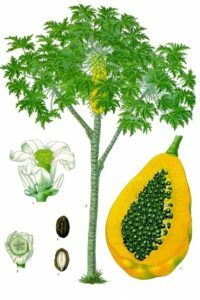 document 98 plant species used in southern Togo to treat asthma, including Carica papaya, Cataranthus roseus, Eucalyptus camaldulensis, Piper guineense, Eucalyptus citriodora, Eucalyptus globules, and Euphorbia hirta. The team conducted a literature review to assess previous relevant ethnobotanical citations related to asthma, toxicity data, and screening reports for immunomodulatory activities. The authors recommend further laboratory screenings to identify specific bioactive molecules that might be responsible for the reported therapeutic activities of these plant-derived medicines, and to investigate optimal dosages as well as possible side effects.